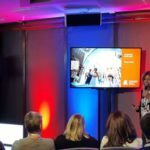 The Travel Industry Expo, a trade fair with an emphasis on MICE and the Luxury segment, was held in Sydney, Australia, on 21 - 22 August 2018. Participants from 60 world destinations and about 700 tourist agents and tour operators took part in the fair. 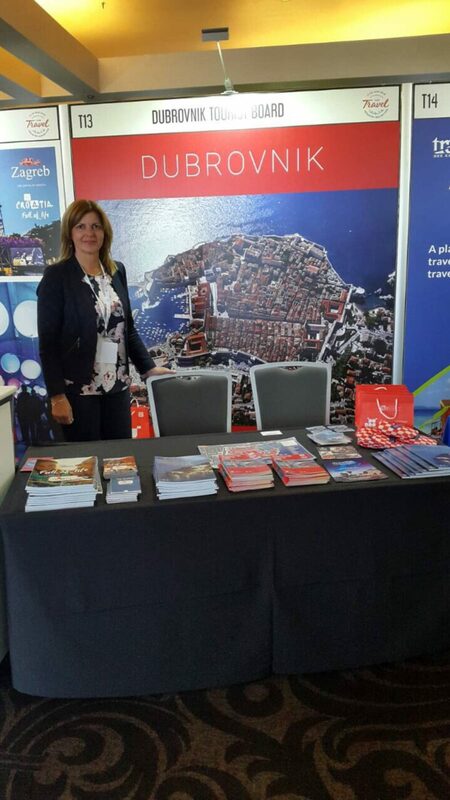 The Dubrovnik Tourist Board also took part as an exhibitor, together with the Tourist Board of the City of Zagreb. 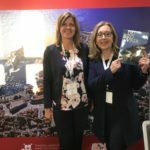 As part of the Experience Hub program of the trade fair, Director of the Dubrovnik Tourist Board Romana Vlašić held a special presentation of Dubrovnik's tourism offer. 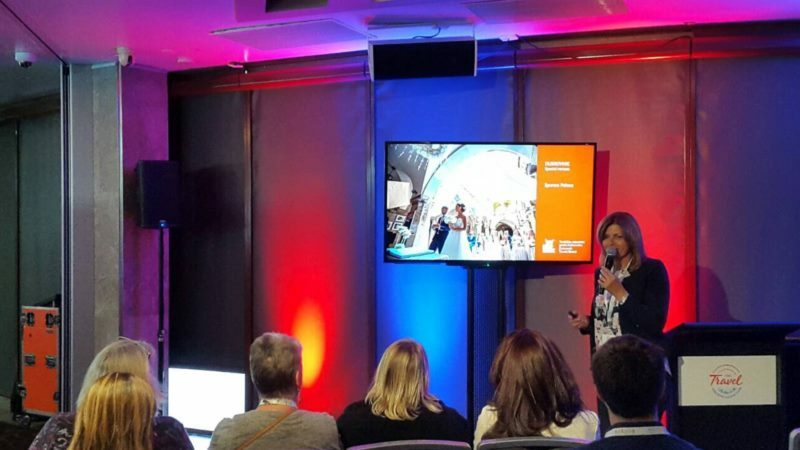 Along with business meetings that took place during the fair, a number of seminars were held on marketing in tourism and key challenges in MICE and the luxury tourism sectors. 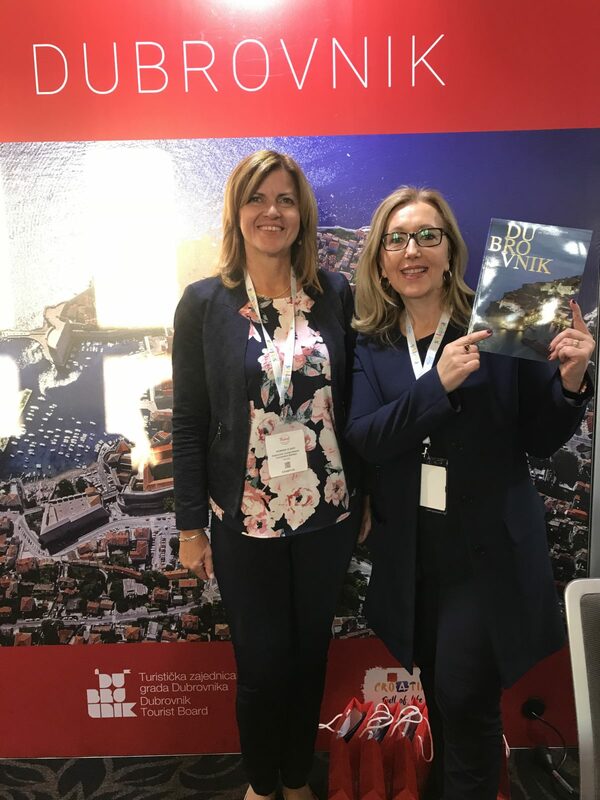 During the trade fair, the Consul General of the Republic of Croatia Nives Fröhlich visited the Dubrovnik Tourist Board and Zagreb Tourist Board stand. Tourist agents and tour operators expressed great interest in organising travel to Croatia, especially Dubrovnik. 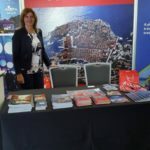 They expressed the need for the greater presence and promotion of Croatia in Australia and for concrete business contacts with representatives of tourist agencies and hotels from Croatia. Australia is a year-round and fast-growing tourist market. In Dubrovnik, tourists from Australia were in seventh place last year with regards to total tourist traffic, with 45,157 arrivals, or a 24% increase compared to 2016, and 121,443 overnight stays, which was up 25% compared to the previous year. From the beginning of 2018 to August 25th, 2018, there were 37,147 Australian tourists that stayed in Dubrovnik. In the same period, 96,440 overnights were realised from the Australian tourism market. Apart from summer vacations on our beautiful coast and islands, Australians visit Croatia all year round, and of particular interest are culture and heritage protected by UNESCO. The Australian market has also shown great interest in organising corporate and incentive travel, as well as destination weddings.